Energy Efficiency never looked so good! 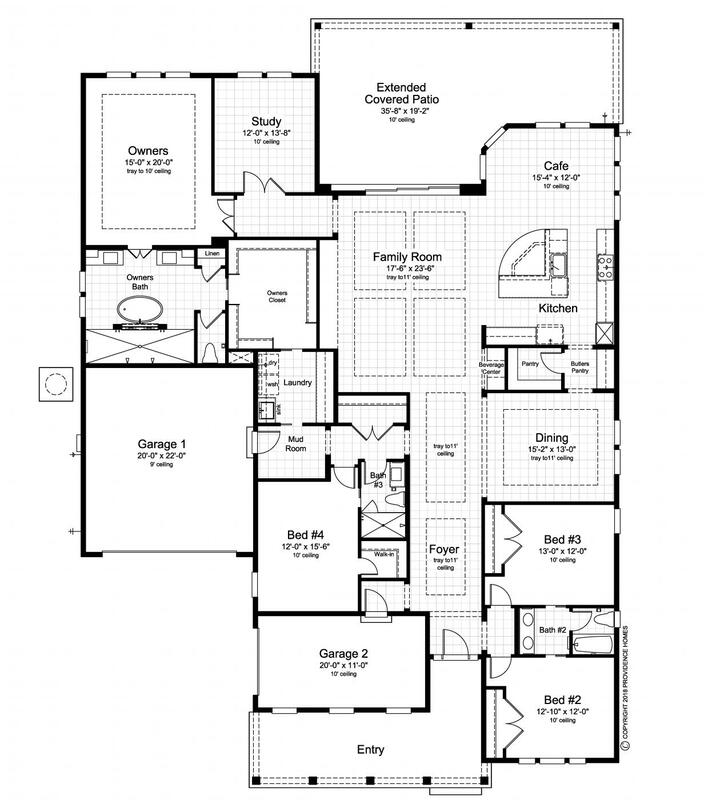 The award winning Monroe is a spacious 4 bedroom, 3 bath 3485 sq. ft. 100% ENERGY STAR® Certified home features Dining Room, Study, Family Room w/ Beverage Niche, Executive Chef Kitchen/Cafe, 3-Car Garage, Owners Suite, Ambassador Spa Bath, Sliding Glass and Covered Patio overlooking lakefront home site. Providence Homes is Jacksonville’s leader in the design and construction of energy efficient homes. We have earned four consecutive ENERGY STAR® Partner of the Year Awards by the U.S. Environmental Protection Agency and the U.S. Department of Energy – more than all of the other area builders combined. All Providence Homes are 100% ENERGY STAR® Certified and built with a new innovative conditioned attic system using spray foam insulation. You may not find a more energy-efficient home in the area! Featured images are of similar, previously built models. Colors and features may vary from photo/rendering. Providence Homes will pay up to $7,500 towards closing costs and pre-paids with the use of our Preferred Lenders – see Sales Associate for details.